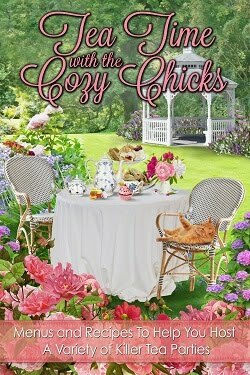 Cozy Chicks: Count Them. . .Not One, But Two CONTESTS! Count Them. . .Not One, But Two CONTESTS! Do you like appetizers? I do. I LOVE appetizers. I often order yummy appetizers plus salad or soup when I'm at restaurants instead of an entree. To tell the truth, sometimes, the appetizer choices are more enticing than the entrees. Right now. . .I need appetizers. As you already know (if you're r eading the Kelly Flynn Knitting Mysteries), I put a recipe, sometimes two, in each new Kelly Flynn mystery. I include the recipes along with a knitting pattern. In each case, the recipe item and the pattern have been mentioned in the novel. I've decided to feature appetizers in some of the upcoming Kelly Flynn mysteries. I've featured several delicious and fattening desserts in the last few books, so I decided it was time to let appetizers have center stage for a while. Instead of using some of my old favorites, I decided to ask you folks for your suggestions. What are your favorite appetizers? Hot or cold. 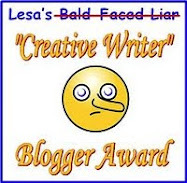 I'm running TWO contests, one for Hot Appetizers and one for Cold Appetizers. For each, I'll need the recipe, and let's PLEASE keep it simple, folks. Ease of preparation will be taken into consideration when I choose winners. There will be THREE winners for each category. And I will personally send to each winner a copy of last November's newest release of the Anthology, DOUBLE KNIT MURDERS, which contains the first two Kelly Flynn mysteries. This book is an excellent way to introduce new readers to the series. The contest will run from today, Tuesday, April 5th, through the following Tuesday, April 12th. 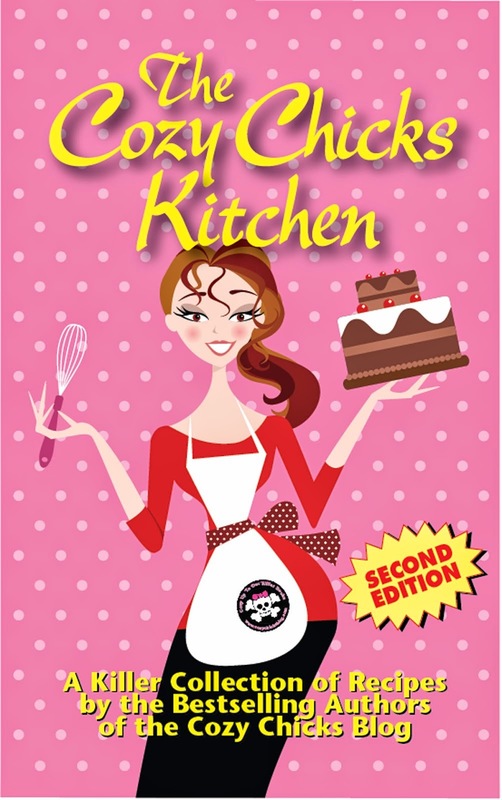 That way, I'll have time to pick winners and announce them here on Cozy Chicks and on Facebook before I leave for Malice Domestic mystery conference in Washington, DC near the end of this month. I will also be announcing this contest on Facebook, folks, so send in your entry. To submit, please email your appetizer recipe suggestions to my email address: maggie@maggiesefton.com. So, check your recipe files, find one of your faves, and send me your suggestions! Two of my favorite Asian appetizers are on the way to you. I have LOTS of recipes...now to pick the proper ones to send. When bringing appetizers, I prefer to make cold ones...but I prefer to eat the hot ones! Just sent you a warm appetizer that uses 3 ingredients and that men as well as women love. Enjoy! I'm sure to mail you an appetizer. And as I don't like to spend much time in the kitchen, it is easy and not expensive. NoraA, FirstofMay, Katsreader, Carol in Indian Springs Village, & Auria----Thank you, thank you! I've been checking my email inbox and the recipes are coming in! Two entries winging their way to you now...finally!